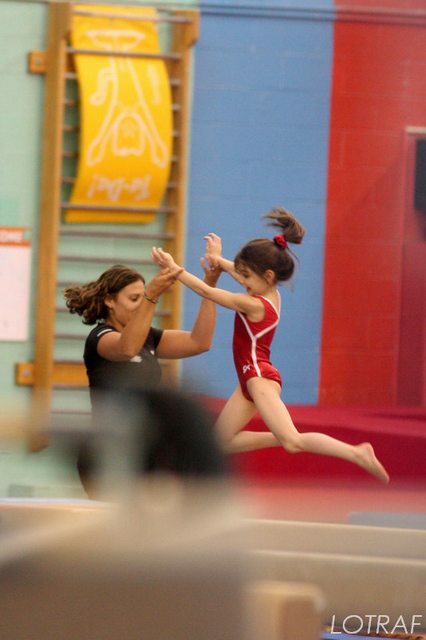 BREAKING: Suri Cruise Gets Hit By A Truck After Gymnastics Class - Oh No They Didn't! 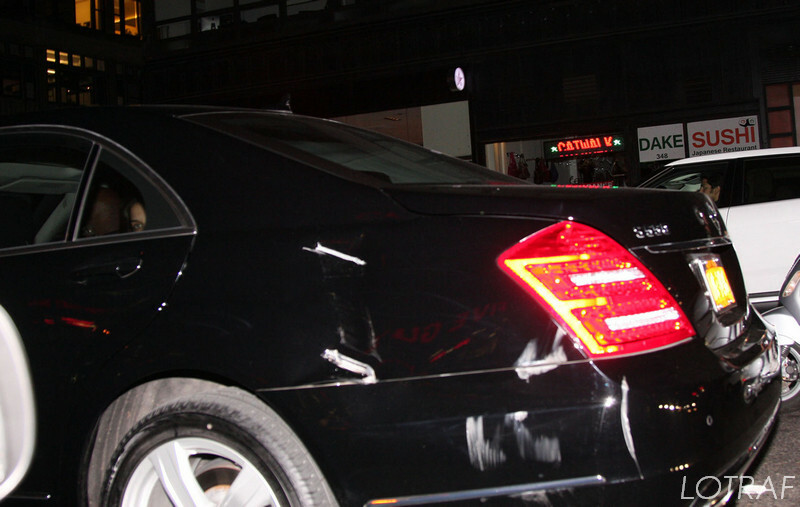 Afterwards her car was struck on Suri‘s side by a garbage truck on sixth AVE. approx at 9:30pm. The garbage truck did not stop and the driver of Katie‘s car sped back to her apartment building with a crying Suri in it. Then after dropping them off he went to look for the truck and found it in a garage picking up trash near Madison Sqaure Garden. When the truck exited the garage the driver stopped him and phoned police. Paramedics were called to check on Suri. We were told that Suri, 6 years old, did not get physically injured and is “feeling better” after the minor accident.. The police investigating the accident an hour or less after it happened..